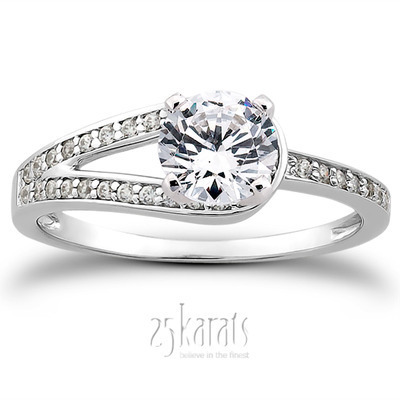 Simply stylish! 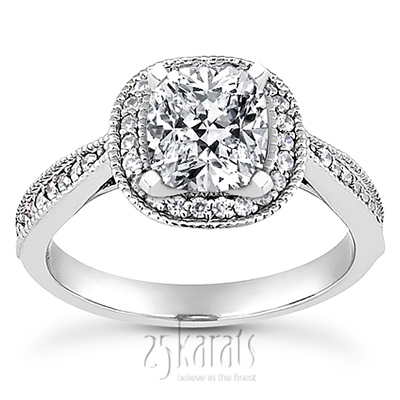 Petite engagement rings are for the most elegant fingers. 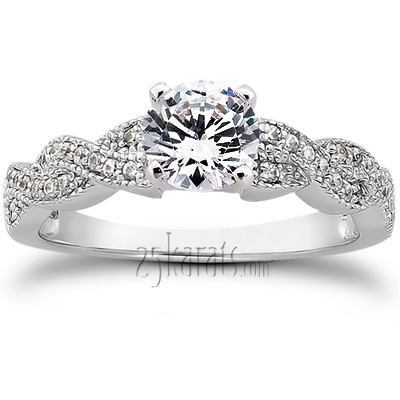 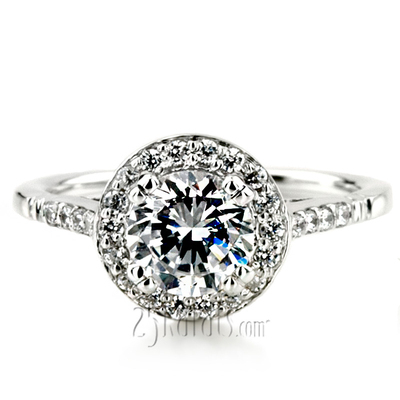 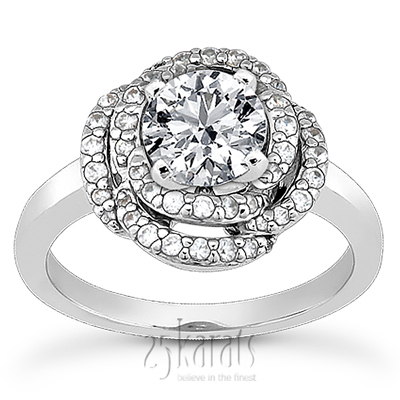 What better way to reach her heart than embodying your love in a gorgeous petite ring! 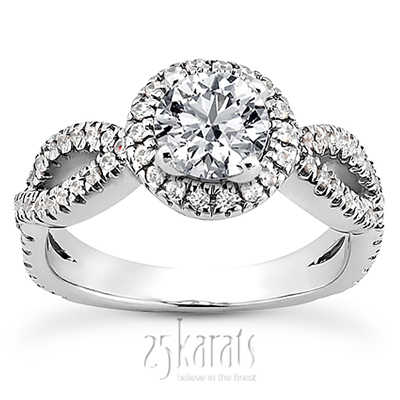 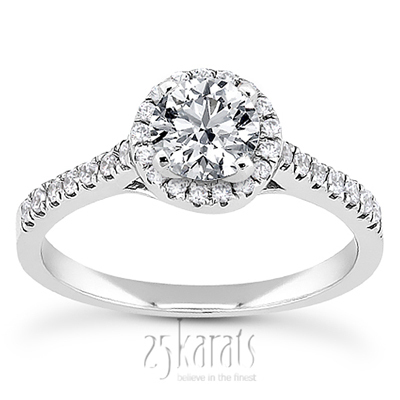 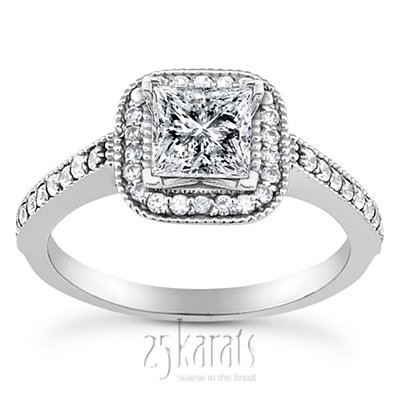 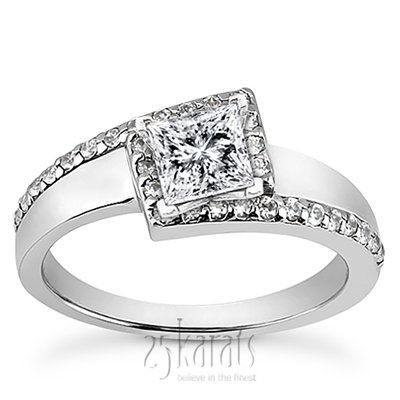 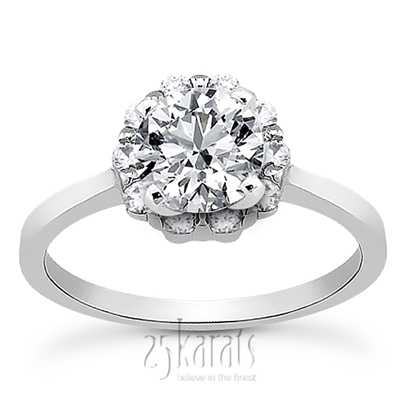 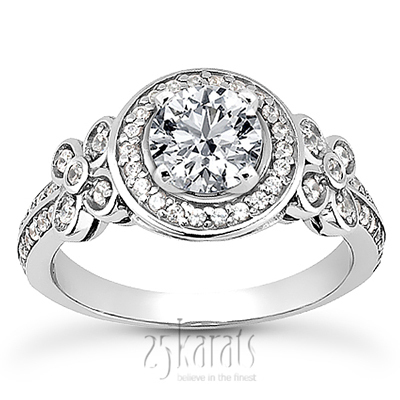 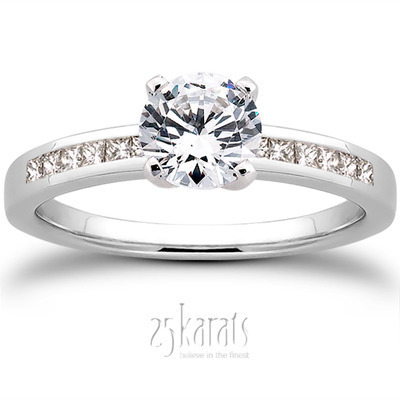 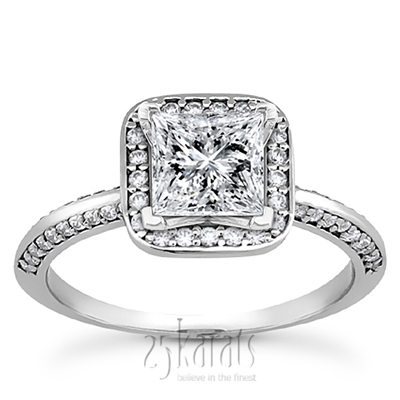 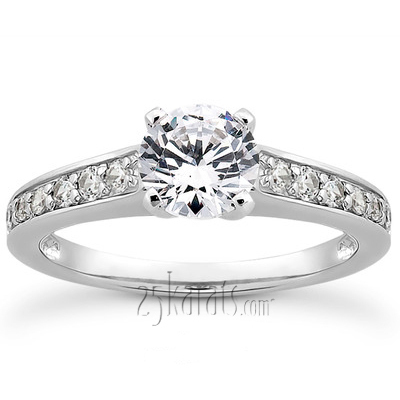 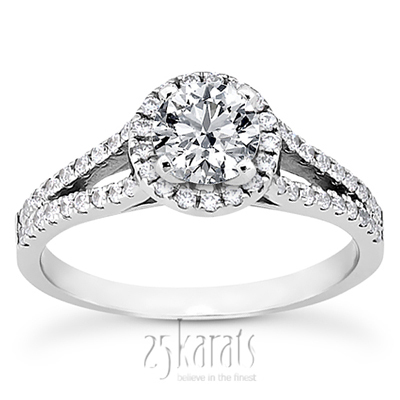 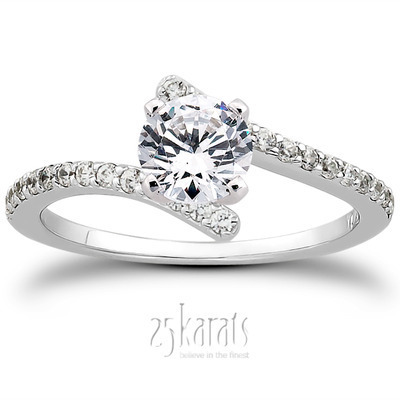 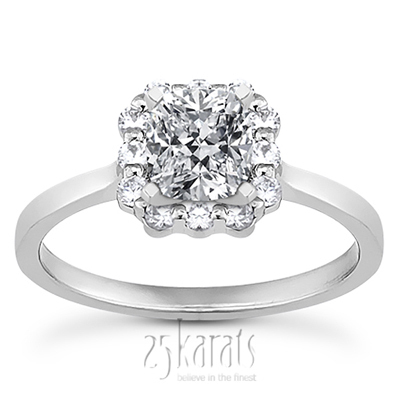 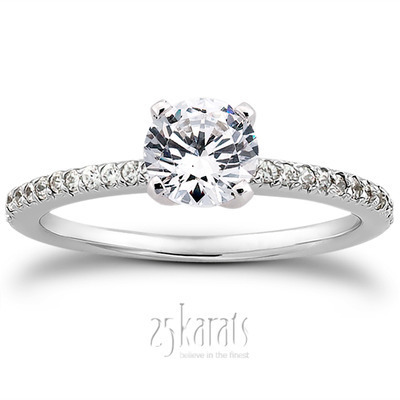 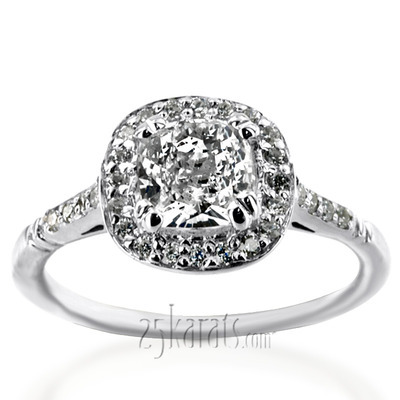 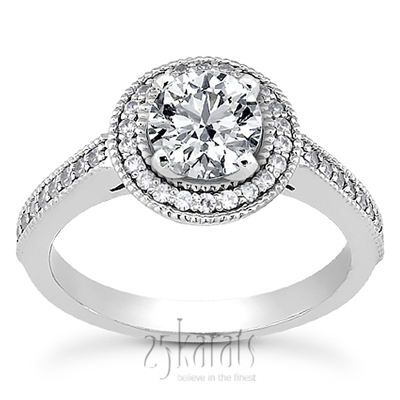 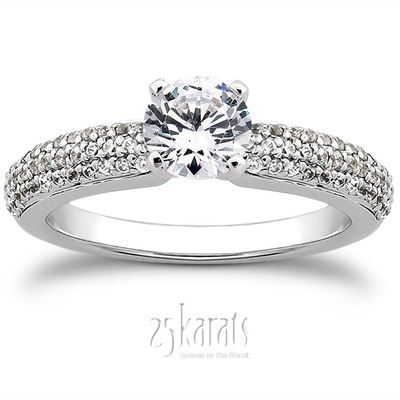 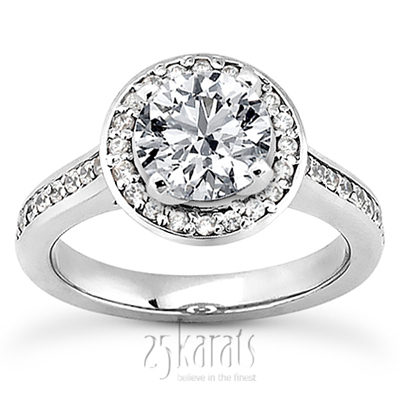 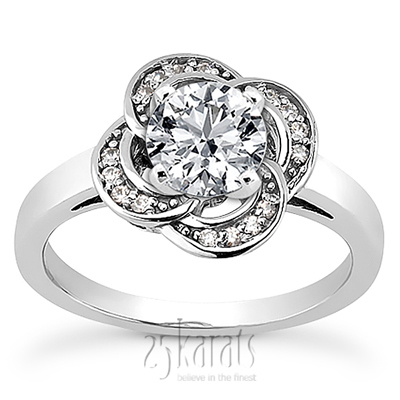 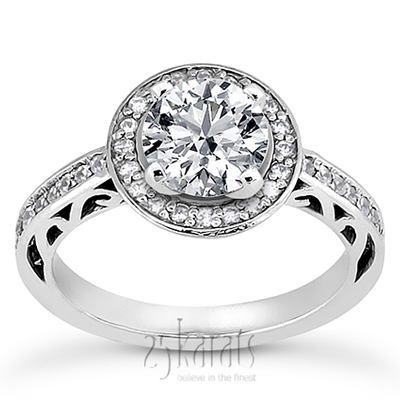 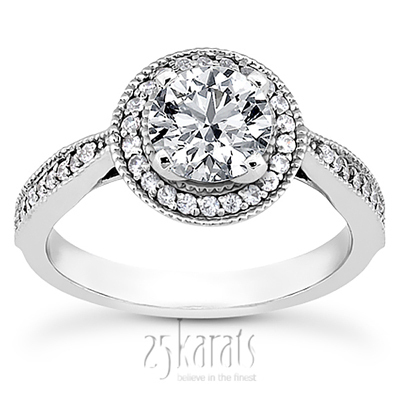 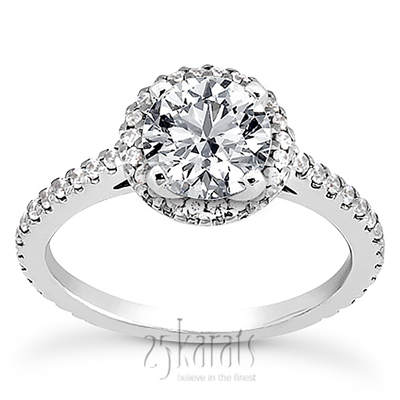 A 25karats engagement ring stands for value, quality, and passion for excellence. 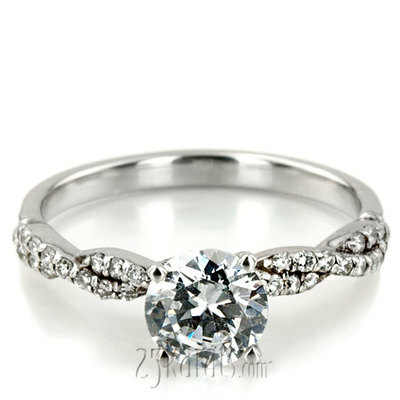 It’s an expression of love forever.